FAMILIES: USE CODE RUN FOR 20% OFF REGISTRATION. KIDS 12 AND YOUNGER CAN RUN FOR FREE AND RECEIVE THE FINISHER MEDAL - NO NEED TO REGISTER. KIDS 12 AND YOUNGER PLEASE PAY THE $10 REGISTRATION FEE IF WANT A SUIT AS WELL. YOU MUST REGISTER BY 12:00 PM FRIDAY TO GUARANTEE A SANTA SUIT. 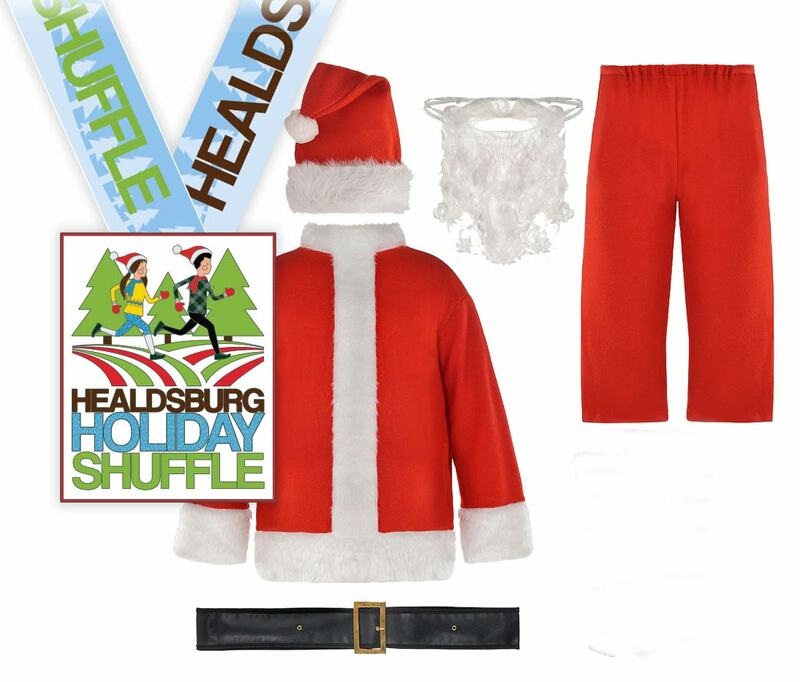 The Santas are coming to Healdsburg! 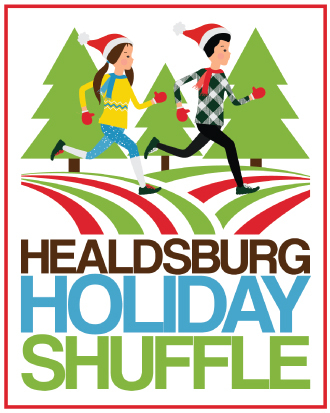 Come out and run a new holiday tradition in downtown Healdsburg! This race is not timed. This race supports Live Like Drew. Flat 5K along the Healdsburg Running Path. Helps support the Live Like Drew charity.